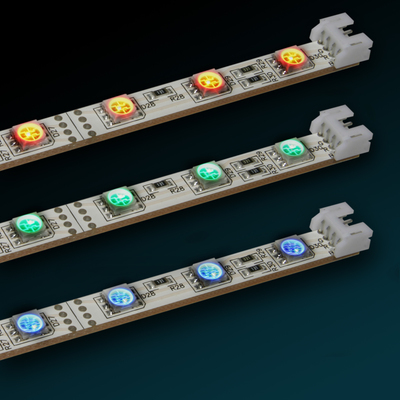 The ZRS-series of Rigid Linear LED Bars operates on 12 Volt DC and are available in three shades of white as well as red, blue and RGB. 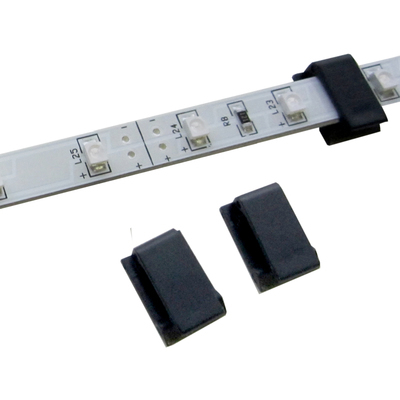 The bars can be joined together with connectors or segmented into smaller pieces as needed for your installation. 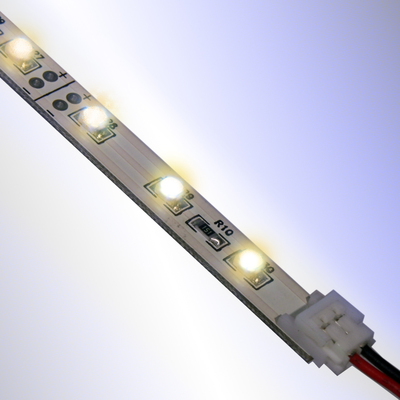 Cool White Bar light, segmentable. 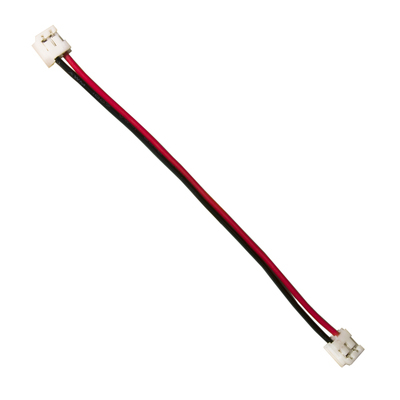 Joiner connector harness for use with ZRS-8480 light bars.